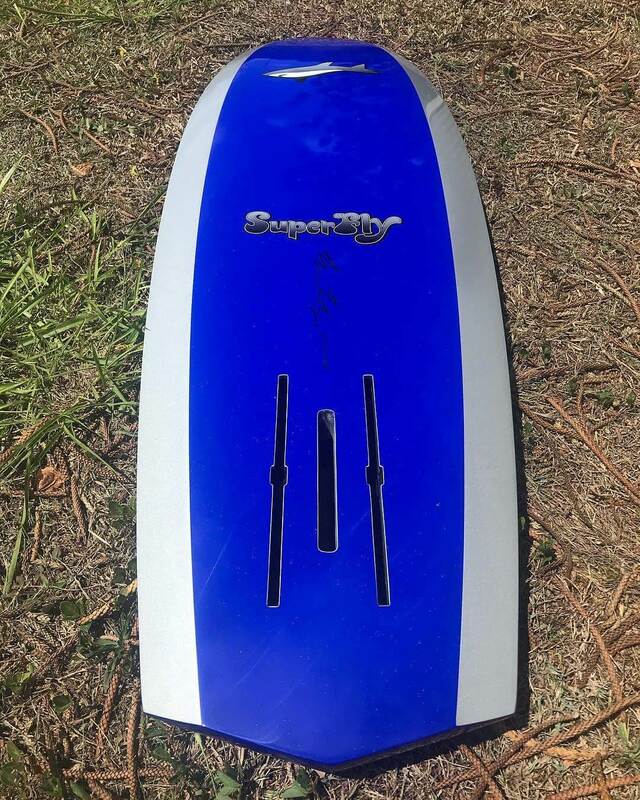 I'm really interested in starting prone paddle boarding but can't find any advice on where to start or what sort of board I should get. 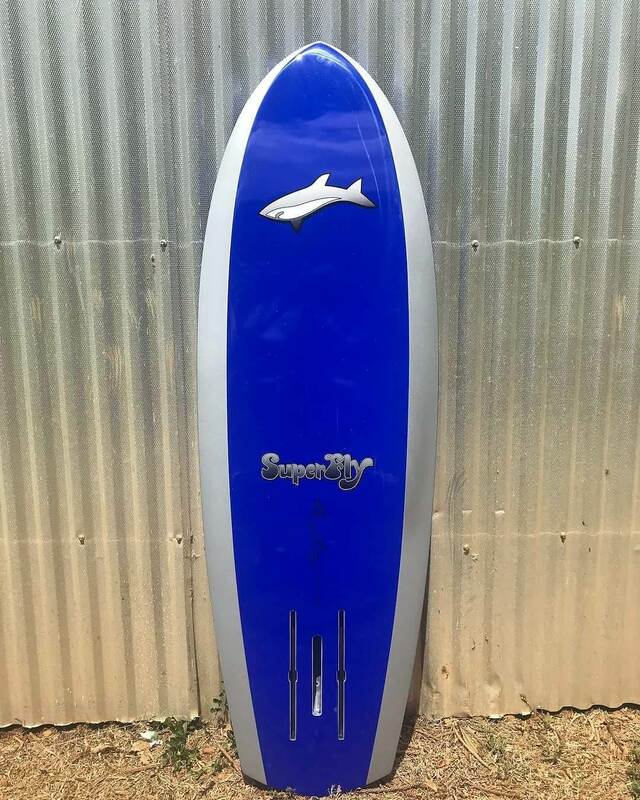 Any advice would be unreal as the retail shops on the Northern Beaches of Sydney haven't been able to provide any information at all about the sport or where I can find a board. If it helps I'm 6 foot and weigh 70 kilos. 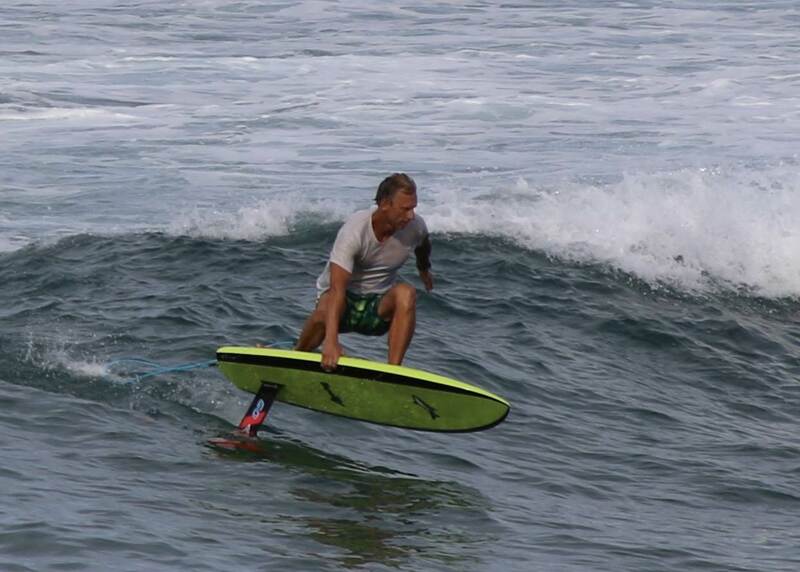 Have surfed my whole life so have plenty of experience in the water. Deep do one, various volume dependant on weight. The scene is small so it's a case of finding who around your local beaches is paddling. There's a crew south Sydney that paddle regularly 'prone pirates' on FB - north side you'll have to start asking around. Then the choice is in construction - standard construction (the red one) or the 'ghost' carbon (the green one) which is a little lighter, stronger and stiffer. Hope this helps. Get into it. The races are great fun with more and more of the ski/sup races around Australia adding prone divisions. Hey mate,Prone paddling and DWing is one of the purest forms of padding you can do. The DEEP Horizon 12ft is a great allrounder and has a number of titles under it's belt. If you're keen to look/talk about one you can drop by the BOS skis factory in Warriewood and they can sort out a demo for you.Or give them a call on 02 9979 3607. Any issues shoot me a PM. Some good advice already there for you. Wes' post is helpful. Not sure where you live but there are a few in Bondi and North Bondi surf club who regularly paddle prone boards. A 12' stock board from Bark, Kracka or Deep would be a good start. You can often find second hand ones on Geartrade. Ruddered unlimited boards are more expensive and a little more difficult to get used to. I have now idea but I'm interested in how a 12 ft prone board would measure up against a 12 ft downwinding style board for speed in paddling and general comfort of use. I have only ever surfed on short boards but seriously considering something else for fitness when there is no waves and like the sound of prone paddling but there must be a reason why there is not many around? Lots of ski paddlers which is a craft that looks very efficient but sitting for prolonged periods looks hard on the lower back. OC1 looks like a very cumbersome craft to transport. I would really like someone with some knowledge to start another thread comparing (good & bad) all 4 different style of craft. Just found this article which just about sums it up !!! - it hurts your body, you risk getting plenty of crippling back/neck problems when you get older. 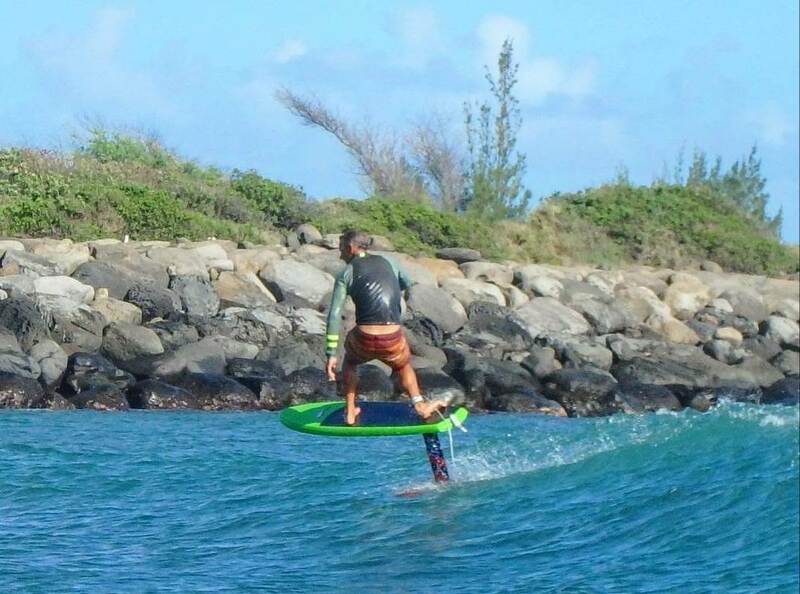 For fitness, just do flat water paddling with your short SUPs: you get a complete workout in less time than on a race board, plus you develop useful balance and technique directly usable in surf sessions. For prone paddleboards, the inflatable ones are a nice solution for training (not racing): they are gentler on the ribs and knees, on top of the obvious storage issues. Plus trying to standing SUP-paddle a paddle board is a great balance training for boring summer days! i don't reckon my back could handle prone paddling .or knees ..
paddle boarding is way easier ...and great for the back muscles ,arms ,shoulders , legs etc..
if i want exercise ,i flat water paddle a 11.6 glide ,or 14 foot boards . going for a flat water paddle on a short say 9 foot 125 litre board as colas said is also a great work out . I surf mine most of the time ,which i'm sure if you like waves too ,you would enjoy it . i like your photo .. If you learn the correct technique from the beginning all craft are easy to pickup and achieve good fitness. The downside to some of these craft is transporting and storage....oh and cost$$$$. Great advice everyone. It's been quite difficult to find out any solid information on this subject. Looks like there is a small crew of paddlers around Sydney and A shop in Warriewood that can get me started. Appreciate everyone taking the time to help out here. Hi DeeWhy - be in touch if you need any assistance - prone paddling is growing and it's those like ourselves who are getting older and want to maintain fitness between surfs . The Barks have a nice scope in the deck which makes it easier to hold your chest up and look forward bending your neck.